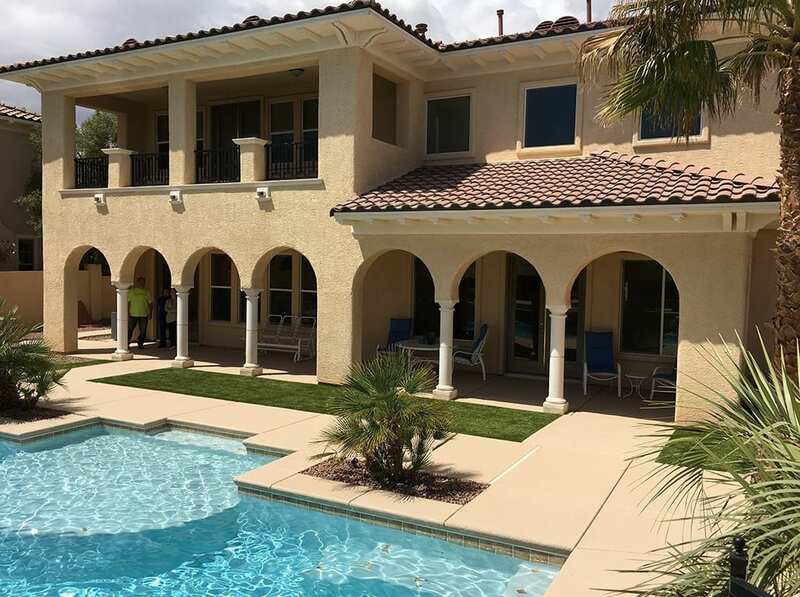 This private residence in Las Vegas, Nevada has a truly picturesque backyard with high end, expert landscaping and a gorgeous pool. 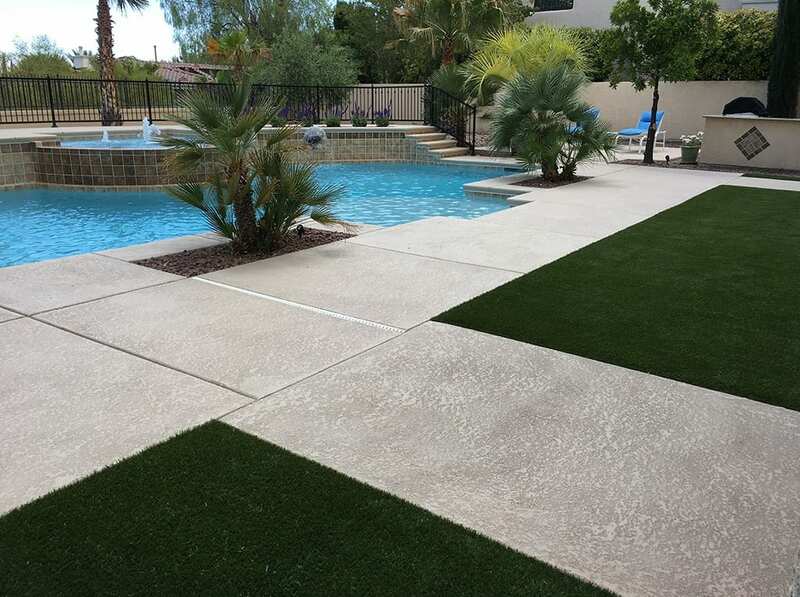 The only thing that was missing was a comfortable, natural surface for their dogs to play and do their business. 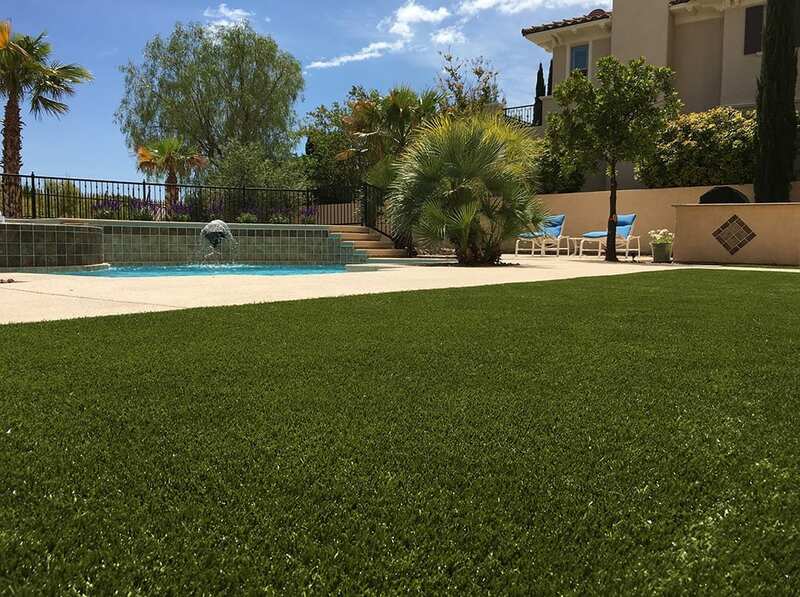 ForeverLawn Pacific Coast was called upon to install K9Grass in parts of the backyard to integrate and accent its beautiful features. 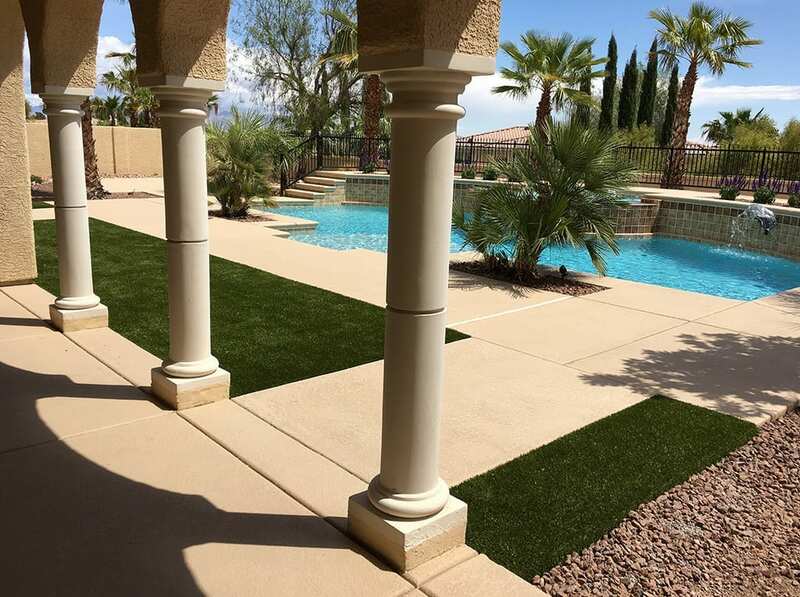 Now whether the dogs are going potty or drying off from a swim in the pool, the K9Grass drains efficiently and stays fresh.